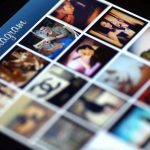 Today Instagram is the most popular image and video sharing social media website. Its amazing features are the main reason for popularity. If you are using Instagram then can see the profile of any member. But, many of us keen interested to know who viewed my Instagram profile. 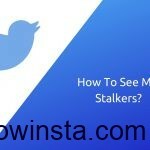 And many people ask about how can you see who viewed your Instagram. But before we begin we need to warn you! There is no way to do that and it is dangerous to attempt one! But unfortunately, there is no way to see who viewed your Instagram account. 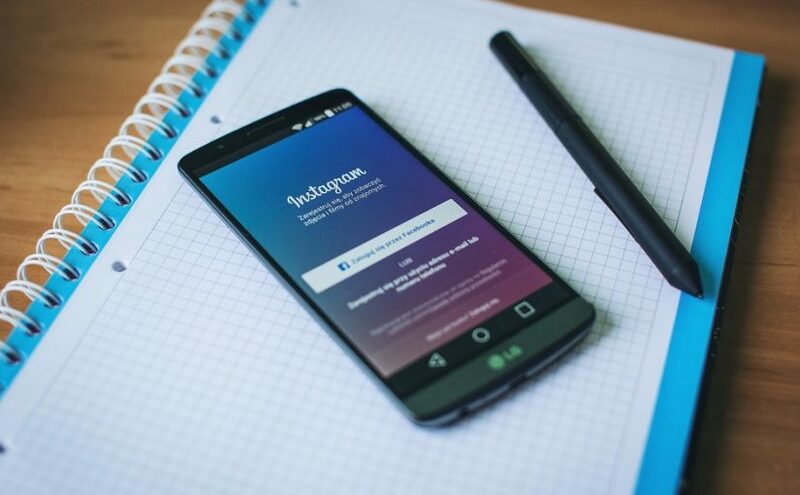 In case you have a business account, you can see the number of visitors you had in the past seven days, or how many users saw your posts in their feed. But when it comes to the names of visitors, the answer is a resounding “No”. 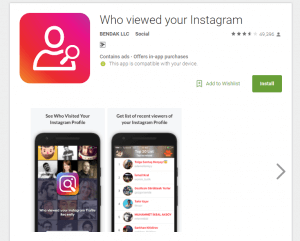 So what about the third-party applications that to see who viewed my Instagram? A quick Google search will reveal plenty of online tools and third-party apps both for Android and iOS that claim to offer this functionality. But these applications do not actually work. 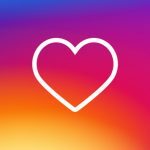 Most of these apps seem to be fake and they usually pick random Instagram names and display the same to you. In fact, some of them even ask you to pay a small amount of money if you want to see more than five names. 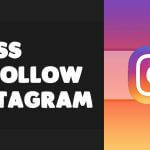 These pages can capture your Instagram username and password, and then your account will probably be in the hands of unwanted people, and you may inadvertently follow the accounts of other individuals or like their photos or videos. 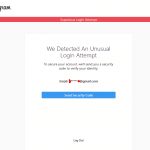 So do not believe these pages and pay attention to your account’s security. 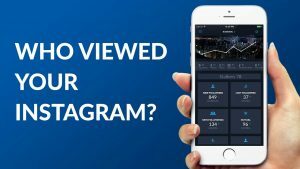 Instagram Insights and How To Use Them! 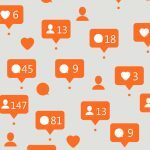 Previous Previous post: Instagram Insights and How To Use Them!